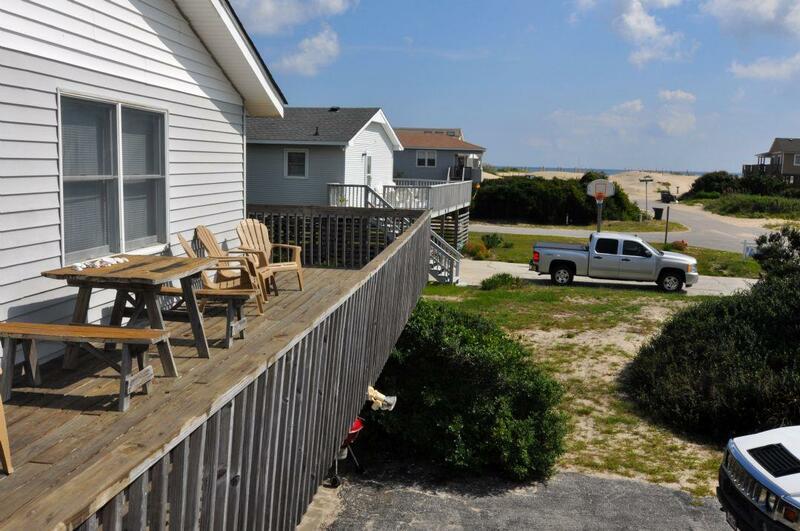 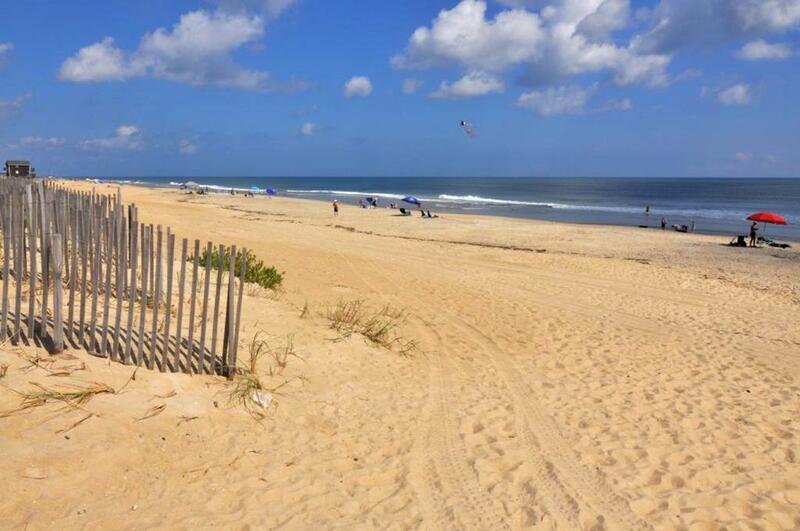 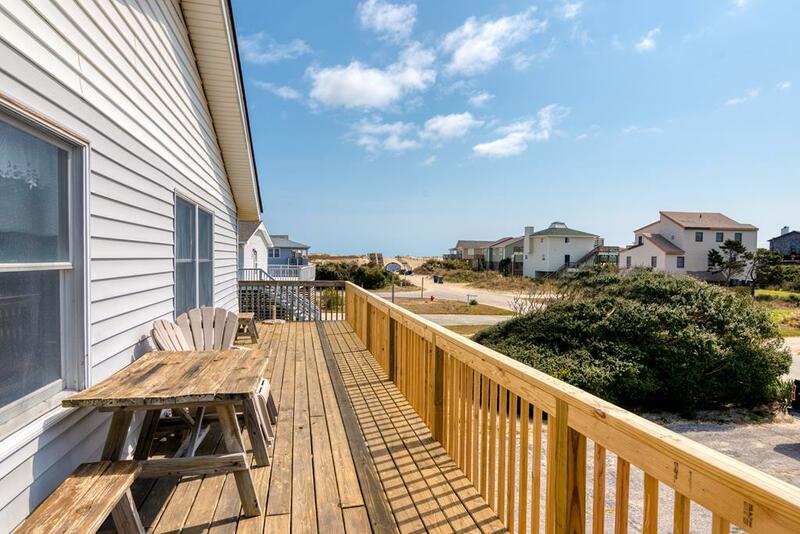 Sitting just five homes away from the ocean, this South Nags Head Ocean-Side Rental Home offers all the tranquility of the South Nags Head beaches at an amazing price! 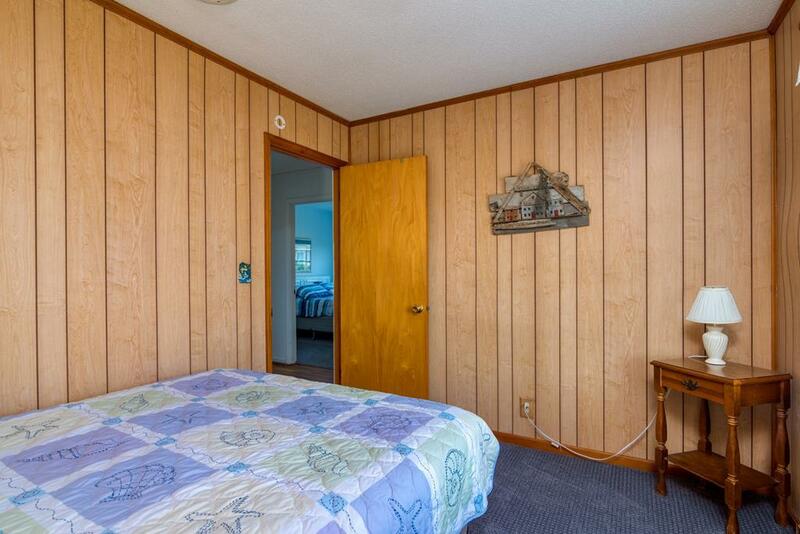 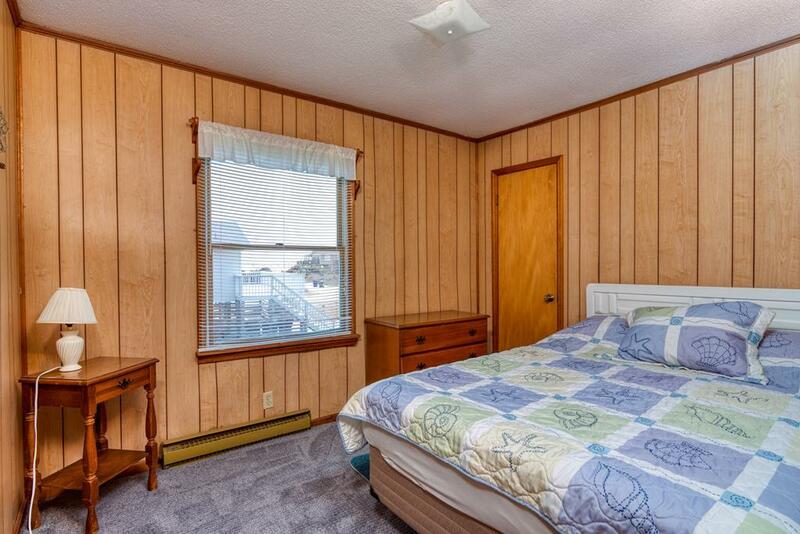 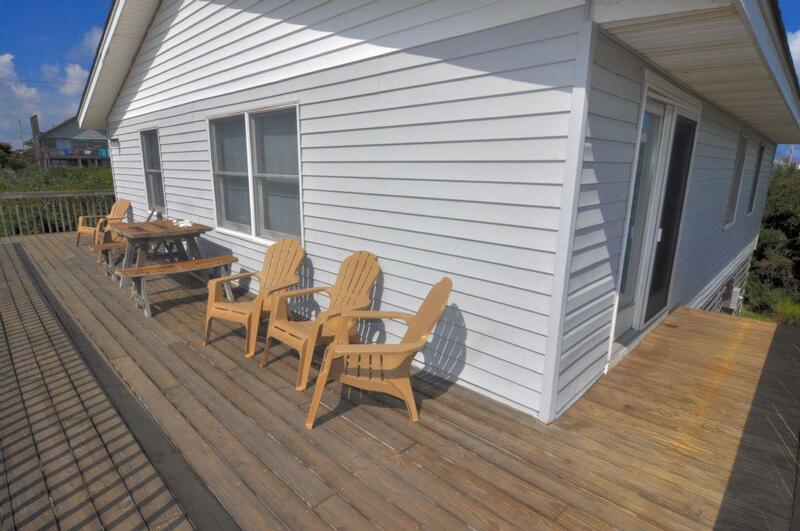 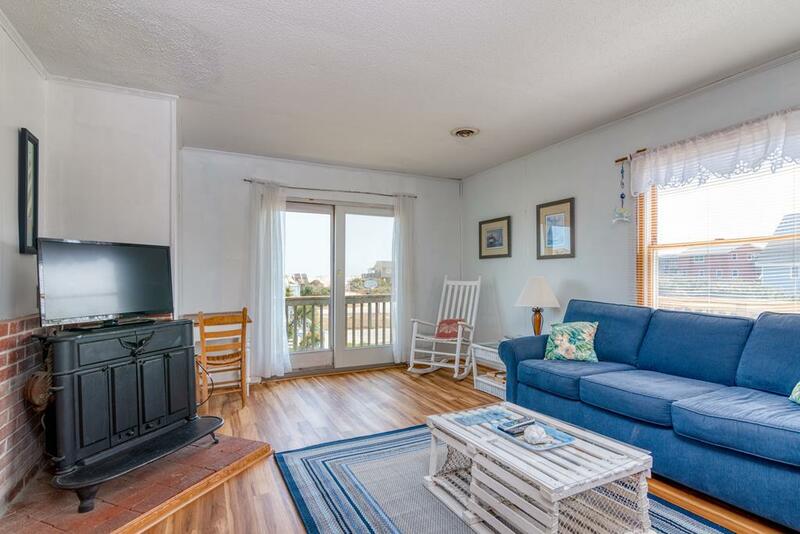 Relax on the open deck while listening to the ocean waves that are only steps away. 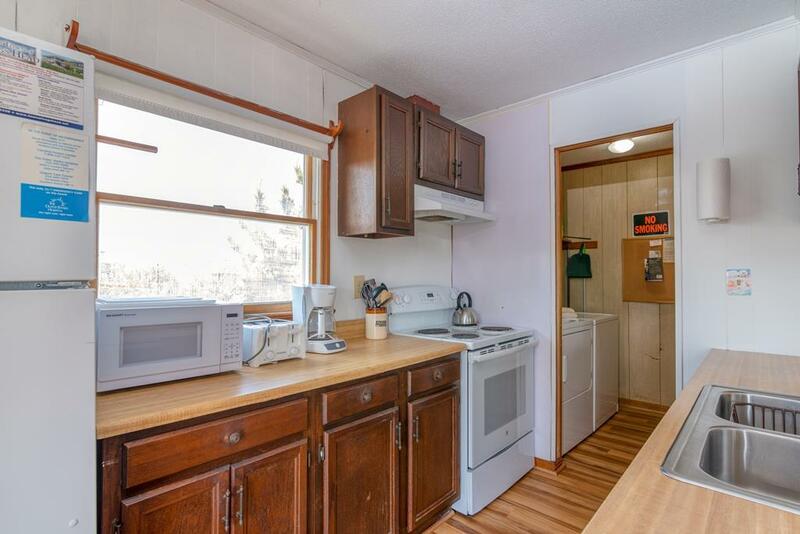 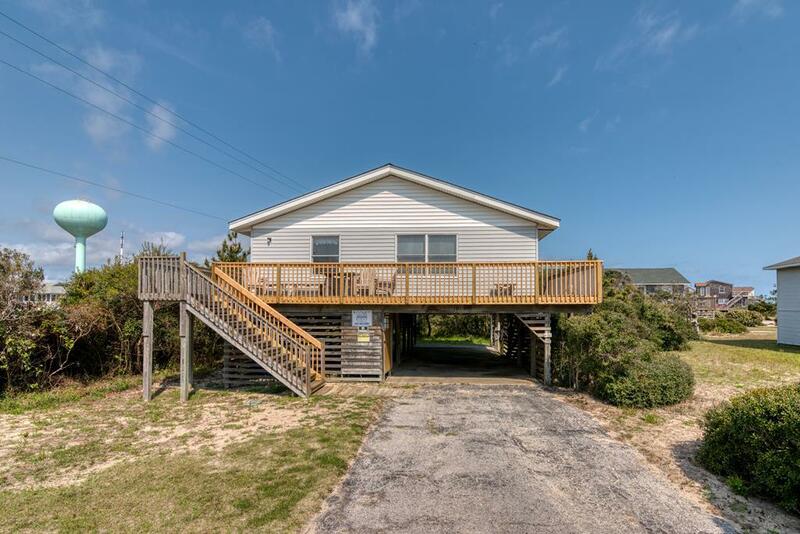 Rental Home #427, Beach Hut, provides a charcoal grill for outside cooking, as well as a deck-top picnic table for outdoor meals. 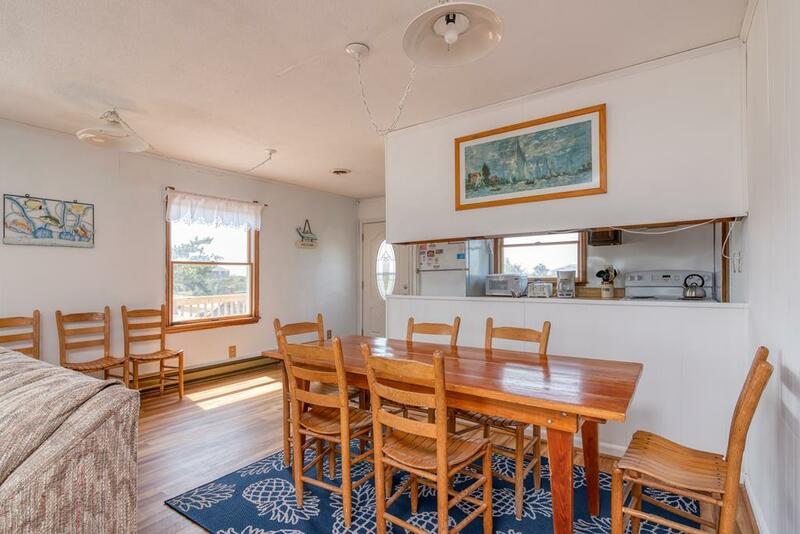 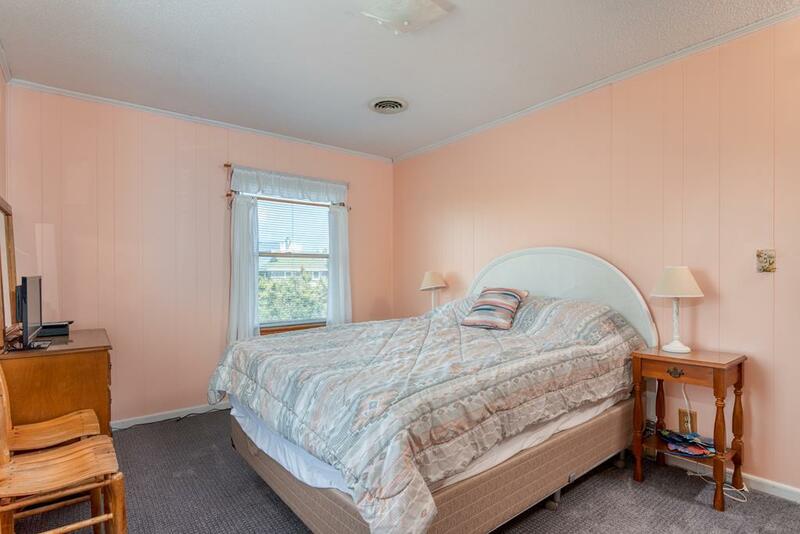 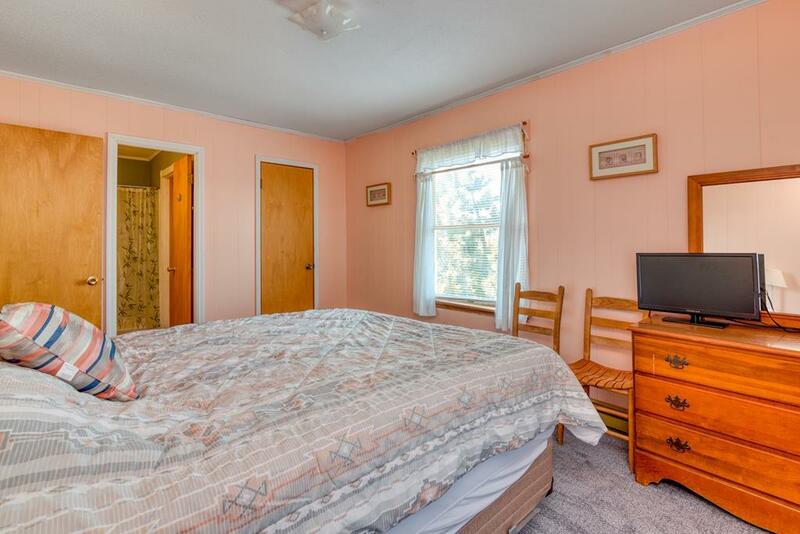 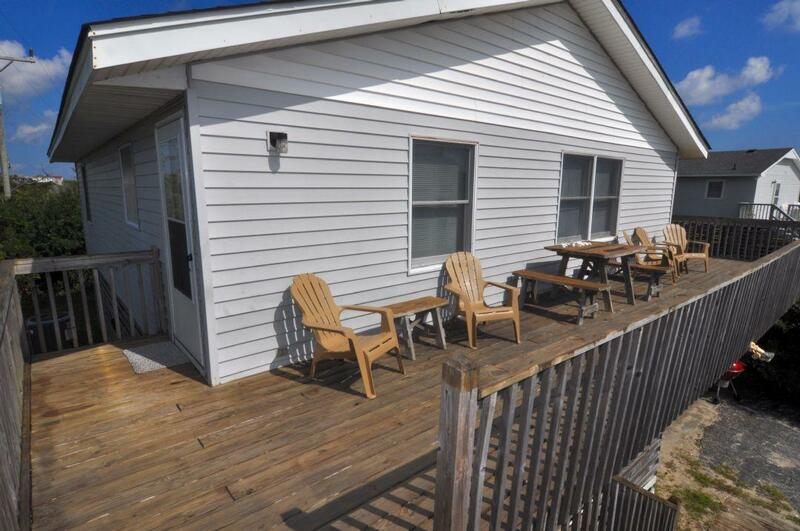 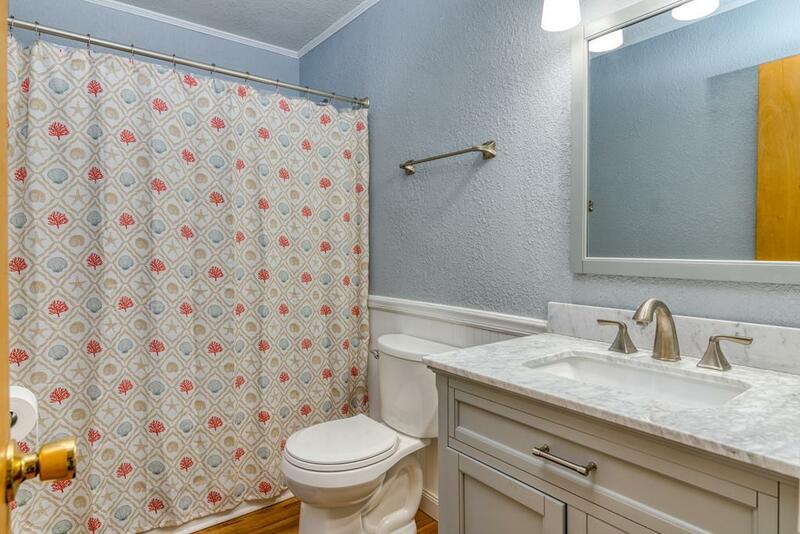 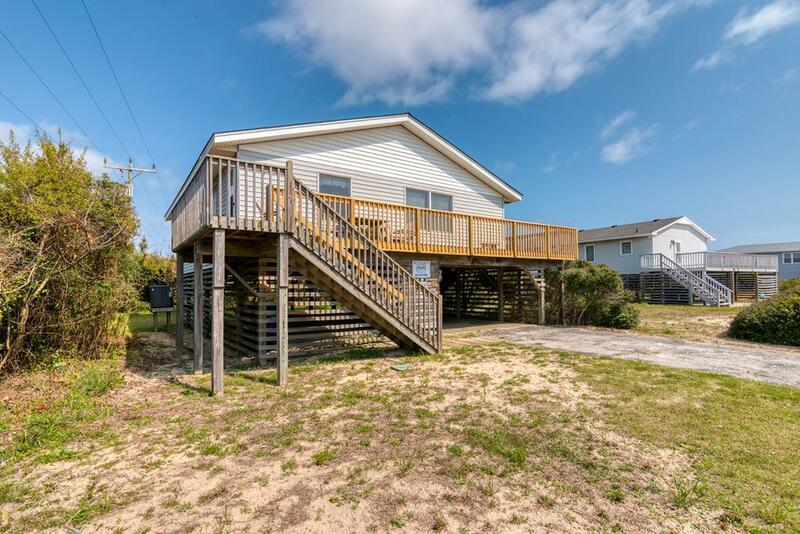 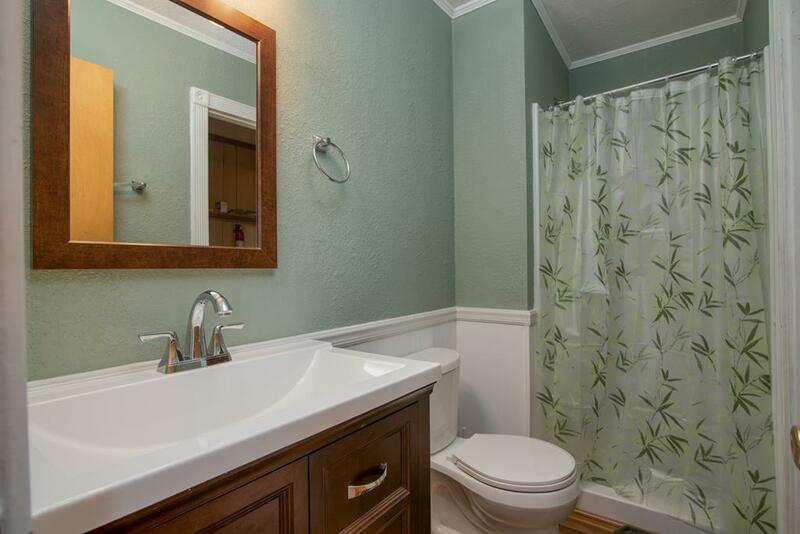 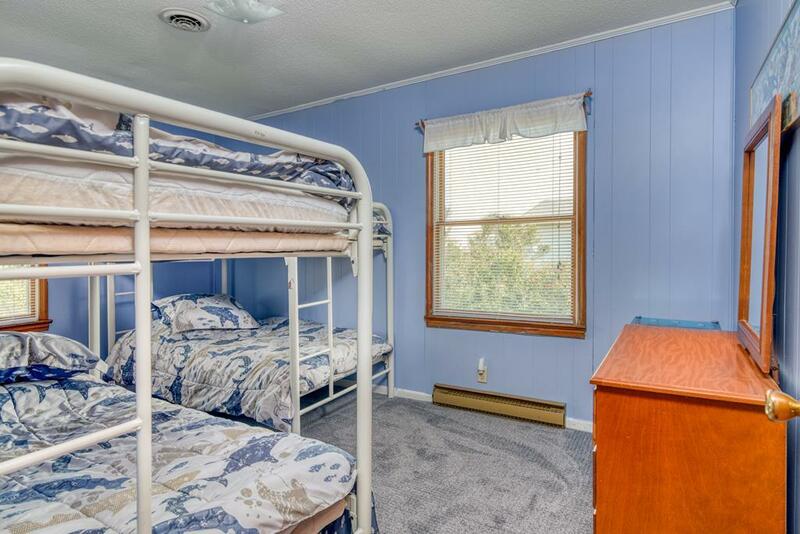 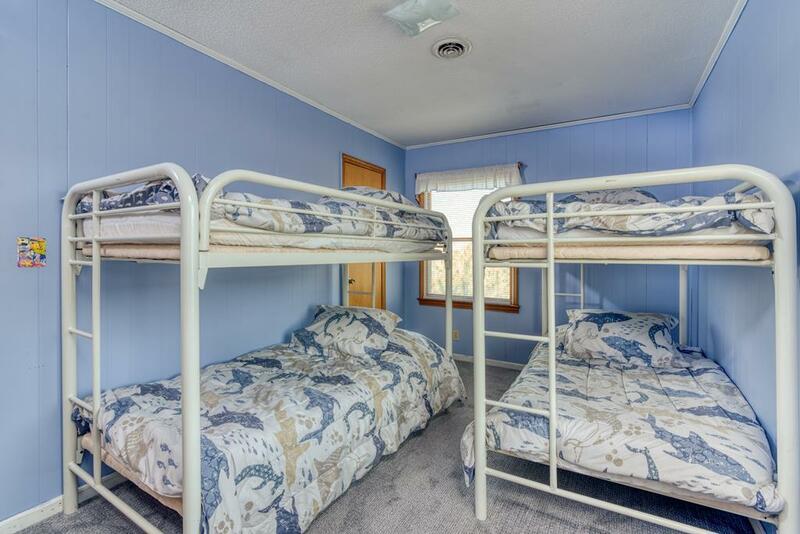 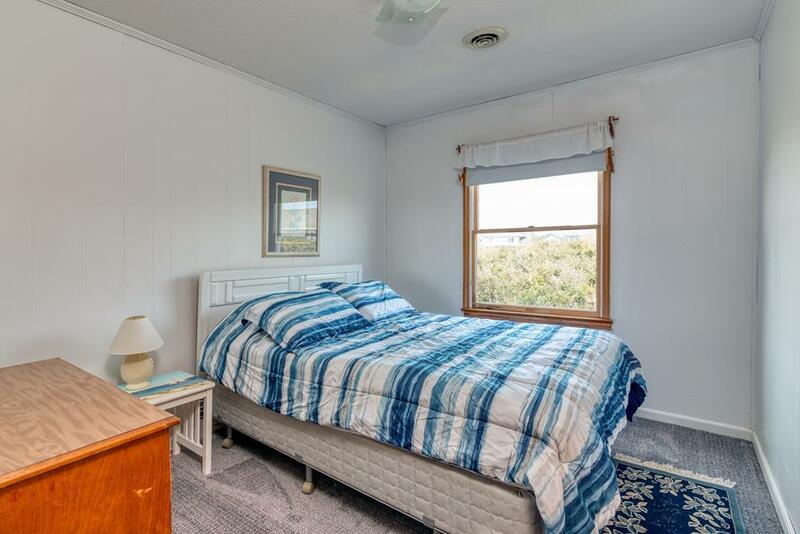 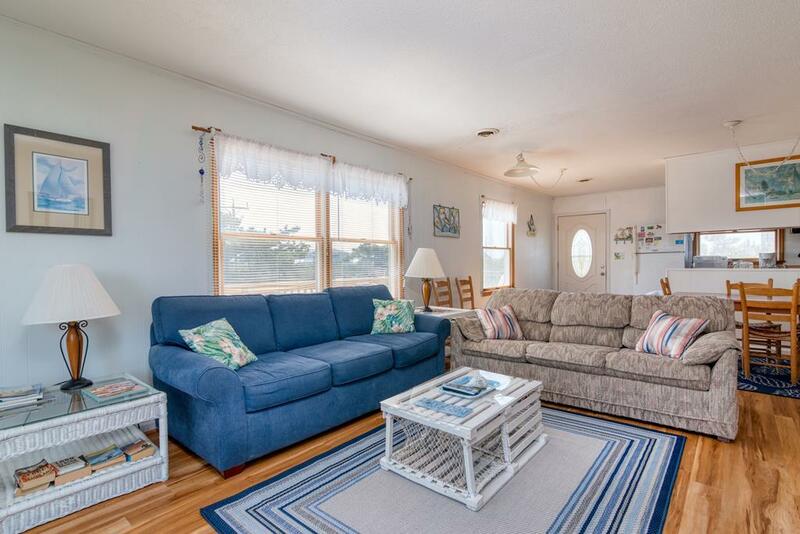 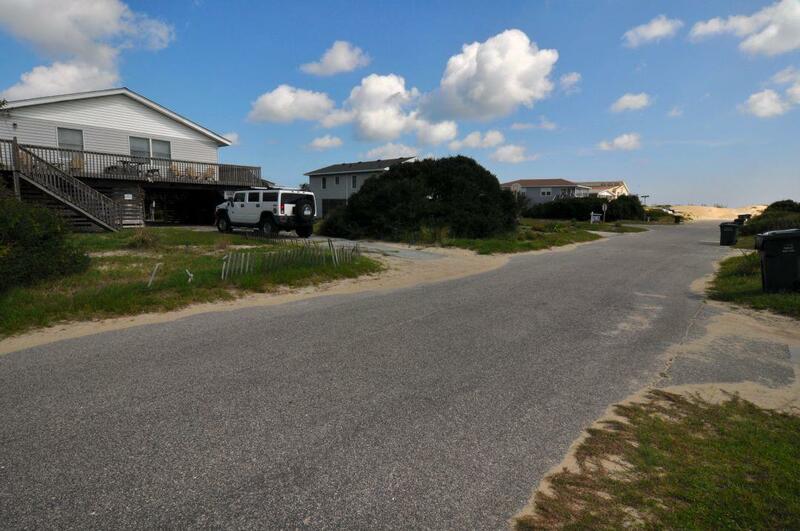 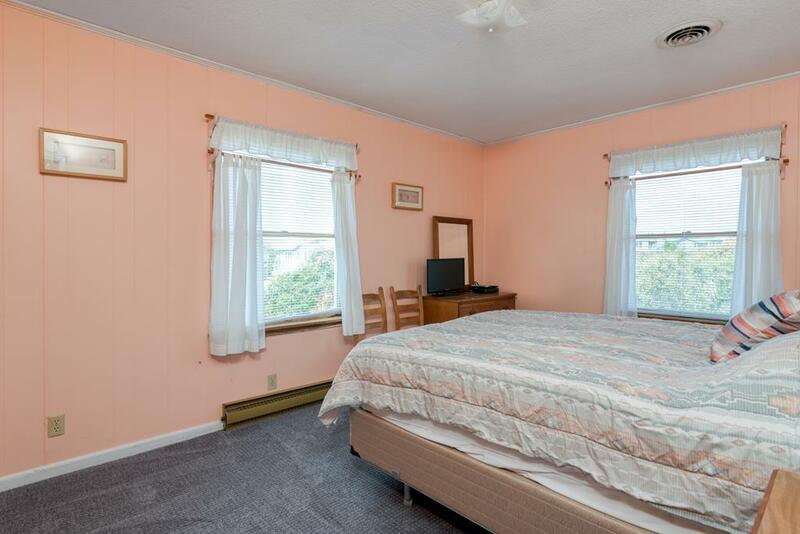 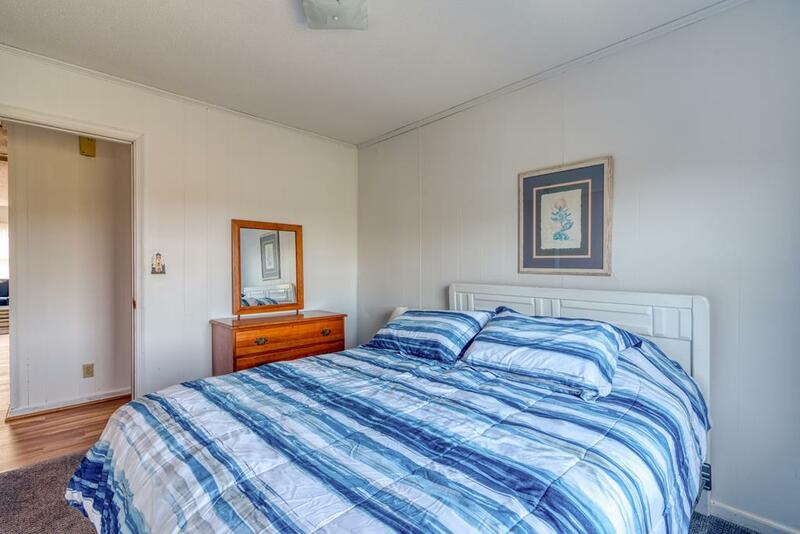 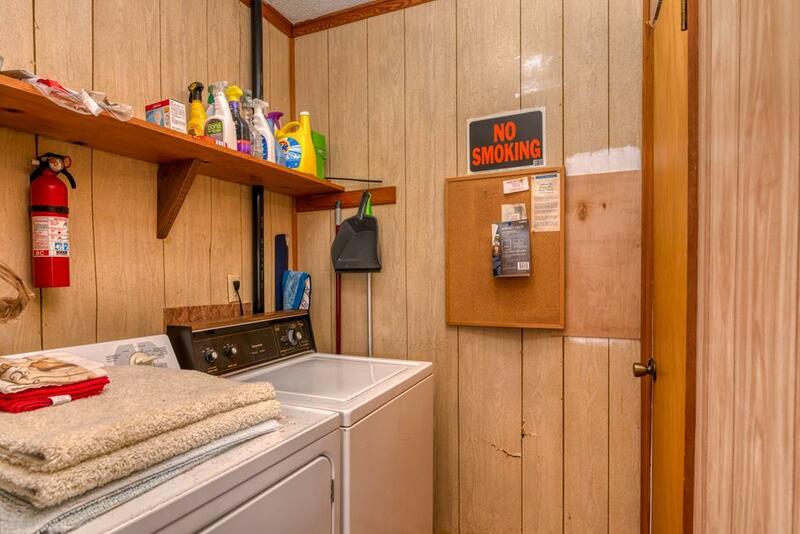 This Outer Banks Rental Home also provides a variety of other amenities like WiFi, a laundry room, fully stocked kitchen, and more, while housing a large great room and four bedrooms to support a variety of family sizes. 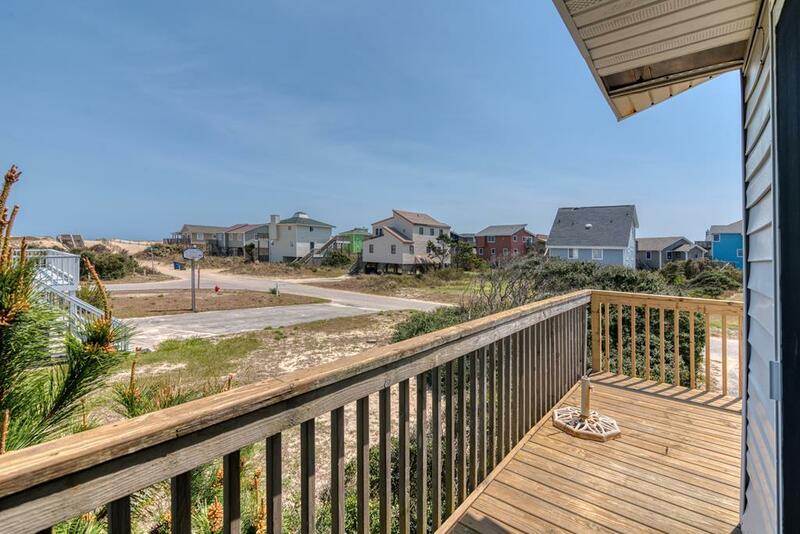 Being located near Mile Post 20 in South Nags Head, this South Nags Head Rental Home is only minutes from sites like the Bodie Island Lighthouse, Oregon Inlet, and 4x4 beaches, while the main part of Nags Head is only minutes away, offering a wide variety of restaurants, grocery stores, golf (including miniature golf), an outlet mall, and so much more!